supply installation accessories for decoration system. 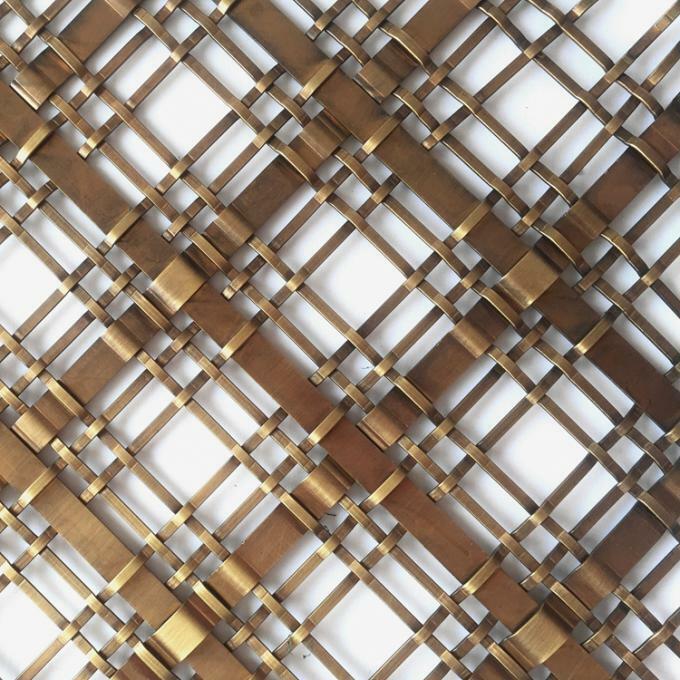 design metal frame for decorative wire mesh panel accoording to your requirements. weaving method and any two combination. 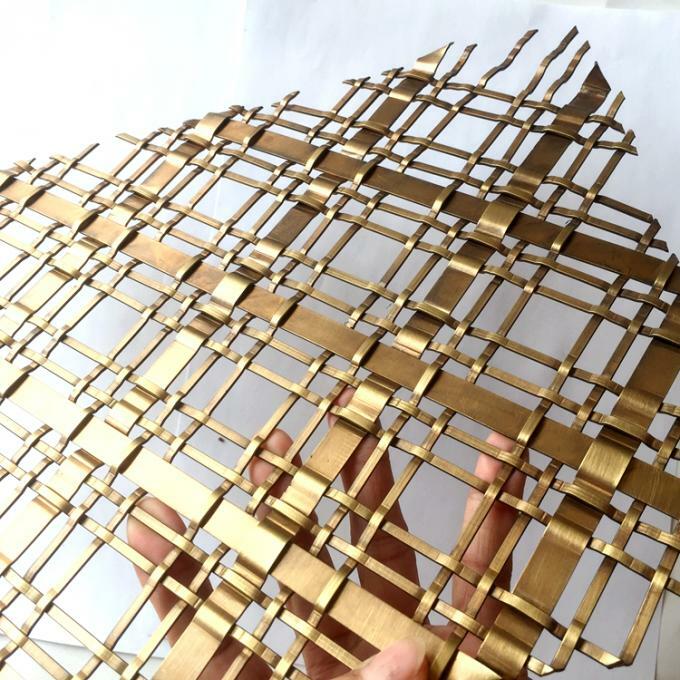 Durable and long lasting:The stainless steel wire can ensure the crimped architectural mesh be long lasting and durable. Corrosion and rust resistance:High quality stainless steel materials can resistance to the corrosion, rust, acid and alkali. 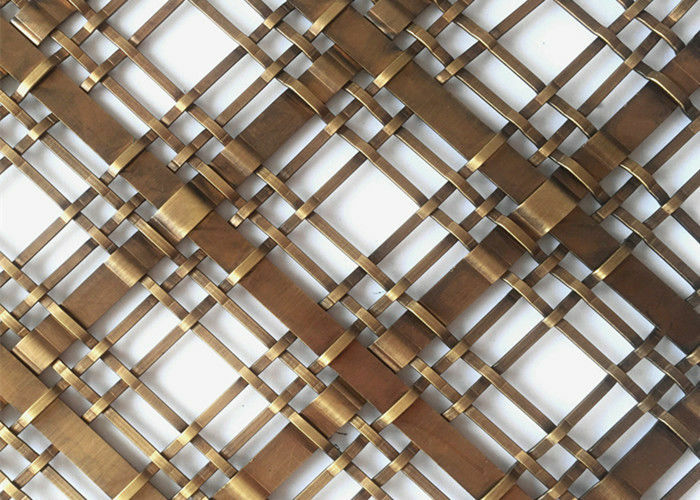 Functional:The crimped architectural mesh can be used as space divider, window screen, security gate and other functional applications. building facade and other constructions.